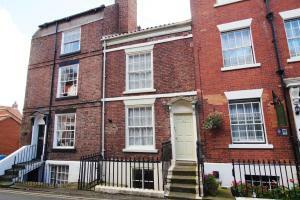 Below is a list of featured properties in or near to Sewerby. 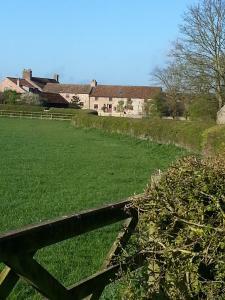 Featured properties may include - Picturesque location or views. Coastal location or views. Historic property. 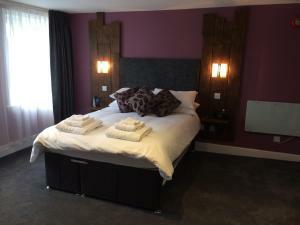 Boutique property, or some other feature that we think our members would like. See individual listing for type of feature for each property. 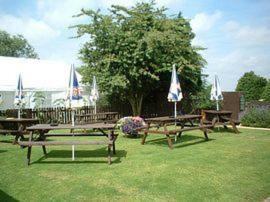 Offering free WiFi and a sun terrace, The Old Hall is situated in Snainton, 44 km from York. Whitby is 29 km away. Free private parking is available o.. 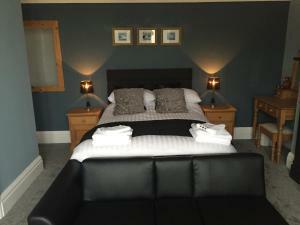 Featuring free WiFi and a restaurant, Wrangham House offers pet-friendly accommodation in Hunmanby. Guests can enjoy the on-site bar. Free private par..
Sans Lodge is located in Bridlington, 26 km from Scarborough and 39 km from Kingston upon Hull. Every room includes a flat-screen TV. Certain units i..
Set in Bridlington, this apartment features a barbecue. The unit is 28 km from Scarborough. Free WiFi is provided throughout the property and free pri.. Featuring free WiFi throughout the property, Kimberley Seafront Hotel offers accommodation in Scarborough, 200 metres from Peasholm Park. Guests can e.. The Ellenby is set in Scarborough, 300 metres from Peasholm Park and 1.5 km from The Spa Scarborough. Guests can enjoy the on-site bar. Free private p.. 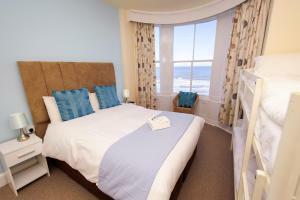 Featuring free WiFi, Spaview offers accommodation in Bridlington. Free private parking is available on site. 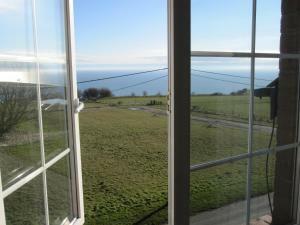 All rooms are equipped with a flat-scree..
Ravenscar House Bed & Breakfast offers accommodation in Ravenscar. Certain units feature a seating area for your convenience. 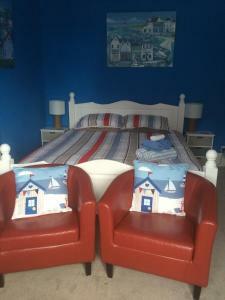 Ravenscar House Bed & B.. Featuring free WiFi throughout the property, Lighthouse Holiday Cottage is a holiday home, situated in Scarborough. 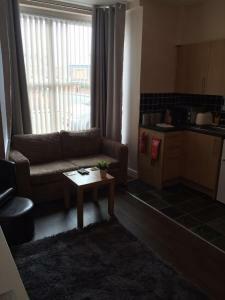 The unit is 1.1 km from Peasholm P.. Featuring free WiFi throughout the property, The Southgate B&B offers accommodation in Filey, 39 km from Whitby. Every room includes a flat-screen TV.. 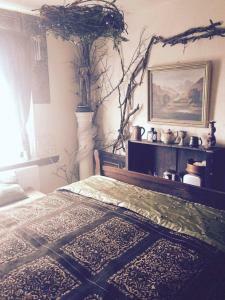 Located in Yedingham, 40 km from York, Providence Inn boasts a restaurant and free WiFi. Guests can enjoy the on-site bar. Free private parking is ava..
Apartments @52 is located in Bridlington, 26 km from Scarborough. Kingston upon Hull is 38 km away. Free WiFi is offered throughout the property and f.. 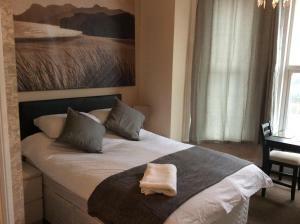 Featuring free WiFi, The Crescent Apartments offers pet-friendly accommodation in Bridlington. Scarborough is 26 km from the property. A flat-screen ..